Among performance management practitioners, it is well-known that the pursuit of performance information can be perceived as threatening, risky or even scary. These fears vary from politicians not wanting their opponents to get their hands on “dirty laundry,” to public employees concerned about data being used against them by elected officials, the budget office or the media. I clearly remember the time a co-worker turned and scurried the other way when they saw me coming to discuss their program’s performance measures! But whose data is it? 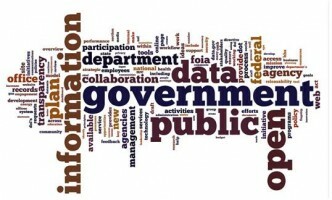 Is it reasonable for public entities to “manage” the availability of their data? How do the “big data” and “open data” trends impact our openness? What role does performance management as a practice have in either raising the stakes or in helping to increase transparency, accountability and trust in government? What type of a culture should we be helping to build in terms of learning, accountability and transparency? There has been a long-term, general trend toward more transparent and accountable reporting for the public sector, starting with open records and the Freedom of Information Act in 1967, financial reporting for public sector organizations via the creation of the Governmental Standards Accounting Board in 1984, and performance reporting in the 1990s-2000s. Increased accountability for private sector financial reporting and the growth of sustainability and corporate responsibility reporting have seen parallel trends. 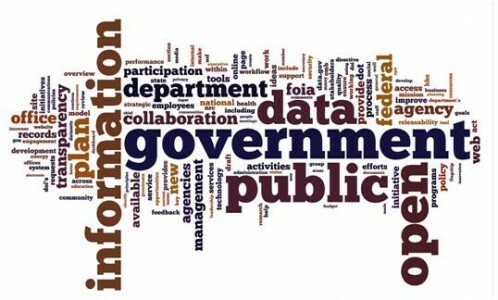 A significant and related trend that is increasingly in conflict with government openness and transparency is the proliferation of data and data systems. Fortunately, we are far away from Richard Nixon’s secret use of tape recorders in the Oval Office (although supporters of Edward Snowden may disagree). But I am pretty sure prior legislators could not imagine a future where body cameras are on every police officer and serve as an official “record” subject to storage, retrieval and availability upon request by the public! Increasingly, governments see the promise of harnessing data to manage and improve their services. Even though requirements to provide all available records would seem to increase accountability (or the stakes, depending on your perspective) to public sector entities, it seems a natural concern that the capture and use of performance data carries with it political, bureaucratic and budgetary risks. What is the role of the performance management practitioner and leader in mitigating these risks? 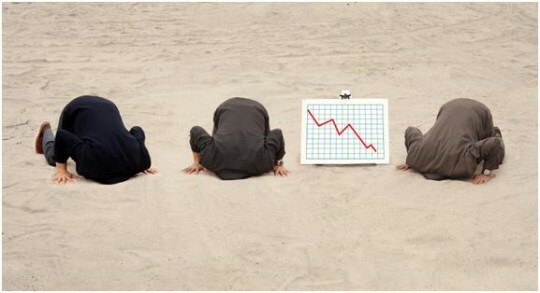 Ideally, good performance management and leadership helps to create a safe space for improvement, supports a culture of learning and provides an environment of shared accountability so that staff and organizational leaders share in the benefits/risks/rewards of trying a new strategy and potentially “failing” or not meeting expectations. This is much easier to say than do, especially in today’s high-stakes, anti-government political culture. But data are at the core of this conundrum. Although the promise of “big data” seems a little premature to me (especially given the difficulty we find in just capturing, reporting and analyzing existing “small data”), open data seems to be a reasonable place for many government entities to start. The feds have gone in big and many states and local governments are getting onboard. Cool apps are starting to harvest the data and make them usable to the public. The media have even been outmaneuvering government with open data-informed reporting by the New York Times and others. Despite these signs of hope and innovation, there remains evidence that too many governments are not willing to share their performance and budget data openly and in easily understandable and digestible ways. What was the last budget document that you read? Could you explain it to your neighbor? Could you explain it to yourself? But government data are paid for by the public and therefore belong to the people. It is our general professional obligation to make data easier for the public to see, have it be meaningful, have it be used for decision-making, and have it positively affect their lives. Open data as a strategy has to evolve to make actual information understandable and practical. Government leaders need to make sure employees are sharing the very data that make them vulnerable and help the public understand what is as stake when government performs well, or not. Performance management practitioners can support their organizations and leaders in understanding their performance data, evaluating their existing performance vulnerabilities and working with the programs, communications and leadership to address these issues. This isn’t necessarily an inherently “virtuous cycle” in that poor performance issues are not treated kindly by the media or the public. However, open and straightforward communication about problems is perceived better than obfuscation, denial or delay. Only by showing we know our issues and we are ready to confront them will we promote stronger management, more open communications and improved transparency and trust.